First platform that connects different stakeholders of the market and create mutual benefits. Chat feature within the platform provides social network elements to the project. If succeds, can be considered as "Facebook of the crypto markets". 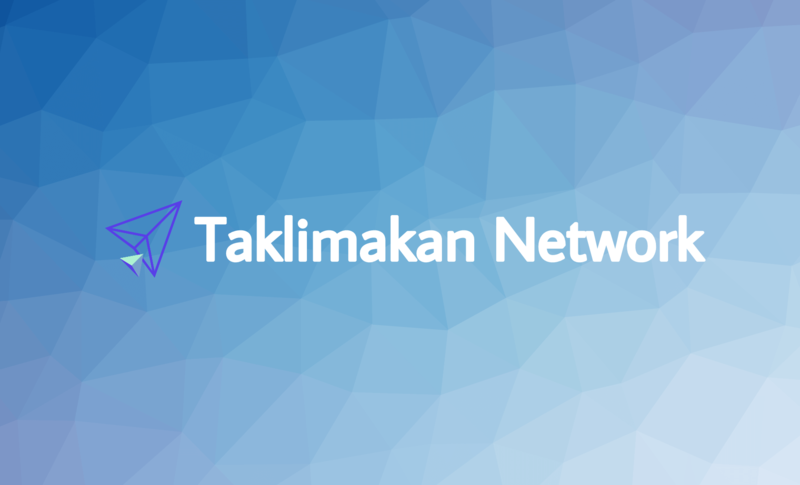 The user can use their tokens as a means of payment for the subscription to analytical materials released by Taklimakan Network experts, and also get full access to the materials, lectures and practical lessons of the educational center. To acquire an trading strategy, the user must pay a commission for using a ready-made solution or pay for an analyst's advice. After the end of the trial period, the access to news and materials will be accessible to the user only if they have a certain number of TKLN tokens on the account. Every user can use their tokens as a means of payment for the services offered by projects integrated into the ecosystem. Taklimakan Network have not recognized any direct competitors. An experienced investor with more than 9 years of experience in financial markets. Founder of the investment focused on asset management. An entrepreneur, private investor, social and political activist. Over the course of his career he managed complex projects and was actively engaged in business development. Blockchain evangelist and professional expert in conducting detailed financial and economic analysis and evaluation of investment projects. Great experience in managing and analyzing portfolios of bonds, equities and derivatives. Blockchain Project Manager and Architect at UseTech Responsible for Project, requirements and architecture management of blockchain solutions. 7+ years of IT experience, Alexander is specialized in developing in back-end development in Python. Visit taklimakan.io for more info.